Videos showing the harsh removal of an Asian passenger from a United Airlines plane on April 9 have since gone viral, including in China, where it became the top trending topic on Weibo, the Chinese microblogging website. One story about the incident, posted on Weibo, was read 95.5 million times, the BBC said. And on April 11, two days after the incident, it was reported that United's stock fell about 1 percent, an approximately $250 million loss off its market capitalization. Assistant Professor Haiyang Yang, a marketing expert on the faculty of the Johns Hopkins Carey Business School, offers his take on the controversy, addressing the marketing implications when a world-famous brand encounters such turbulence. What was your reaction to the way the airline handled the “bumping” of that passenger seen on the viral videos? United just made a huge mistake. Period. In an age of ubiquitous cellphone cameras and social media access, news about such an outrageous offense will reach the far corners of the world in seconds. United’s problematic follow-up reactions further ignited the viral aspect of the news. I, like many other people, feel really sorry and angry that the gentleman in the video had to go through such a terrible experience. The fact that this incident triggers an intense negative emotion in many of us is one reason that the news is being broadcast all over globe. What do you think is the best way to handle the bumping of an airline passenger, especially when a passenger refuses to give up a seat? Airlines should provide proper incentives to motivate customers to volunteer to be bumped off. Airlines have a variety of incentives they can offer including cash, voucher, hotel stay, elite-status for one year, etc. Based on the information I’ve seen, I don’t think United tried extremely hard to incentivize the passengers. The procedure for selecting who will be bumped should be clearly communicated to passengers. Transparent processes tend to get more “buy-ins.” Otherwise, pass engers who got selected may justifiably (or unjustifiably) feel that the process is biased against them (e.g., racial bias). Is overbooking a reasonable practice on the part of the airlines? Airlines certainly think so. That’s how they can make more money. For them, each seat on each flight has an expiration date ― any empty seat means that they could have made more money. They want to make sure that each flight is completely filled. From the consumers’ perspective, however, the answer is probably “not so much.” Unless, of course, they get satisfyingly compensated for being bumped from their flight ― which clearly was not the case here. Do you see this as a temporary PR problem for United or something more damaging to the airline in the long term? If they don’t handle the crisis well, it could have a longer-term impact. United already has accumulated two widely-covered news stories about how badly they treat customers in a short period of time (following the incident in late March when two girls were stopped from boarding because of their clothing). If they don’t make some fundamental changes, more are likely to come. Holding all the other factors constant (e.g., cost, convenience), consumers will, of course, choose an airline that treats them well as opposed to one that doesn’t. Also, do you see it as a PR problem largely or entirely for United, or could it affect the whole industry? People have to travel. I don’t think the demand for air travel in general would be negatively impacted by this, particularly when it comes to the long-distance travel for which flying is the only option. What are the best next steps for United? To start with, I think United should offer a sincere, meaningful apology and hold people who committed this offense accountable. United’s customers and potential customers around the world are watching. United absolutely needs to rethink how they communicate. For example, categorizing the outrageous treatment as “re-accommodating” just exacerbates the problem. They should take concrete actions to change the procedure through which overbooking is resolved and how such a procedure is executed. Without changes, they are likely going to be in the news again for similar reasons. More broadly, they should probably re-examine all the interactions they have with their customers, making sure that the customers’ perspective has been fully taken into consideration. 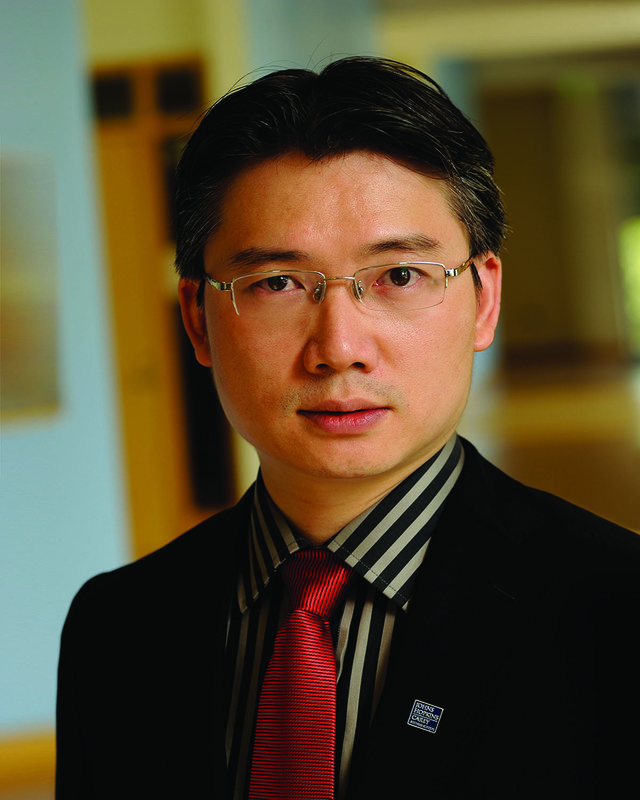 Haiyang Yang joined the Johns Hopkins Carey Business School in 2013. He is in the research track of the full-time faculty and has expertise in marketing and decision making. He holds a PhD in marketing from INSEAD.